More Information – Important Links! 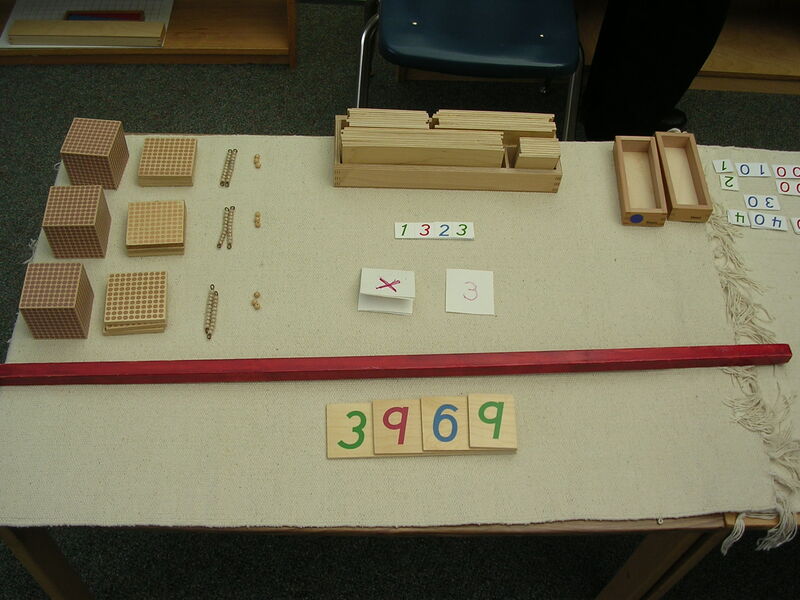 Two questions often arise for those interested in Montessori. 1. 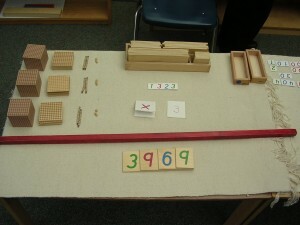 How can I discover more about traditional Montessori? 2. What kind of training is involved in being a Montessori teacher?